This summer you can expect the all-new 2020 SsangYong Korando. A compact SUV that will ride on its fourth-generation. This model has been previewed at the 2019 Geneva Motor Show. Korean automaker presented a fresh SUV that is perfect for families. A modern and attractive look is present. The new-gen model will be slightly wider and longer. However, SsangYong confirmed that the interior will suffer the most changes. Interior will offer better headroom and larger rear seat legroom. Compact SUV is offering both gasoline and diesel engines. The biggest innovation will be a fully-electric variant that will arrive a couple of months after the regular model. The new-generation 2020 SsangYong Korando will bring some significant changes. For the start, the compact SUV will be wider and longer than the current model. Also, aerodynamics will be improved and the body will sit lower. 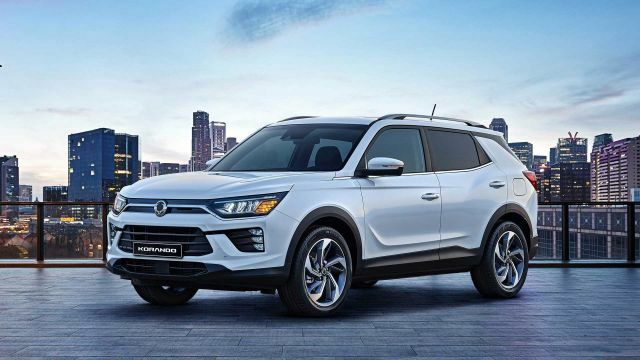 Visually, the 2020 Korando will look almost the same as its predecessor. The design looks clean and modern. Overall, SUV is very attractive and it hosts very sharp design. The character lines are now looking more handsome. Up front, Korando will continue to offer a redesigned variant of the front fascia. That means there won’t be upgrades on the front and back parts. Korean automaker said the biggest innovations will happen from the inside. Latest dimensional changes will provide more interior space. Knowing that the 2020 SsangYong Korando will get slightly better headroom. Thanks to that, Korando will finally offer better interior room than its competitors such as Nissan Qashqai. 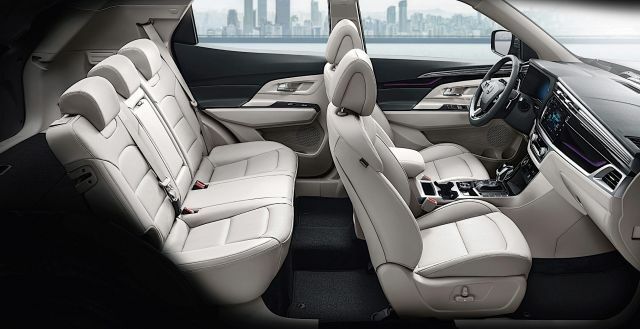 On top of that, rear-seat occupants can now enjoy in more ample legroom. Interior will also offer new modern amenities in order to attract more customers. That includes a 10.25-inch digital instrument cluster and a new 9-inch infotainment screen. Also, ambient lighting is available. The cabin is equipped with more upscale materials and the comfort is additionally improved. When it comes to safety, Korando will get blind spot monitoring, lane keep assist, rear cross traffic alert and emergency braking. After a lot of speculations, rumors became true. 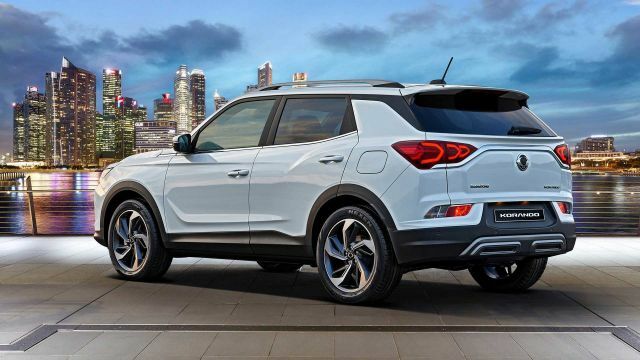 The 2020 SsangYong Korando will get an all-new 1.5-liter gasoline engine. Also, a 1.6-liter diesel unit will be re-tuned. New 1.5-liter output provides 160 horsepower and 206 lb-ft of torque. On the other hand, the updated diesel variant will generate 134 hp and 238 lb-ft of torque. Both engines are offering a stop/start system. On top of that, both drivetrains are offering a 6-speed manual and 6-speed automatic transmission. A much-anticipated fully-electric Korando will happen as well. However, this model won’t arrive at the same time as the regular model. Whatsoever, this model will deliver up to 188 HP and it will provide up to 280 miles of driving range. Pricing for the 2020 SsangYong Korando is not available yet. Current model starts at around $22,000. However, the new model will surely get a slight price increase. On top of that, fully-electric Korando will surely cost significantly more. Compact SUV will most likely arrive in the second half of 2019.